How to use: Before applying the tint clean the area with Saline pre-treatment to clean and prime the brows. Mix the tint in 1:1 proportions with tint developer in mixing glass/dappen dish and apply it on brows using a brush. Timing: 8-12 minutes. 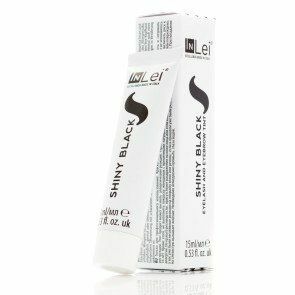 Need advice about "In Lei" Lash and brow tint / dye?